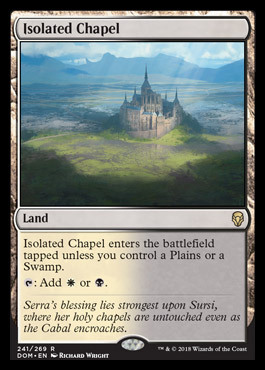 Suns_Champion on Dominaria Art and Flavor text! Hello everyone! Did this for Rivals of Ixalan and had a lot of fun, so here's my line up for the best art and flavor text from Dominaria! Enjoy! My #1 favorite art. Nothing beats the confident, satisfied posture and face of a drop-dead gorgeous woman. I am easily distracted by shiny things. The lighting and shadow work is great here! This one really spoke to me. 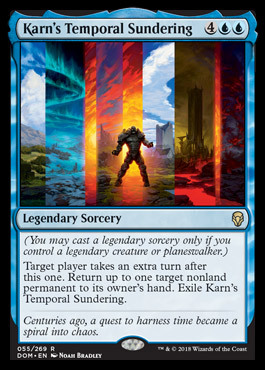 It's so somber, and a great callback to Teferi's Protection. This one really feels like a classic painting. The way the clouds frame the Knight is awesome! Gift of Orzhova 2.0! Beautiful! 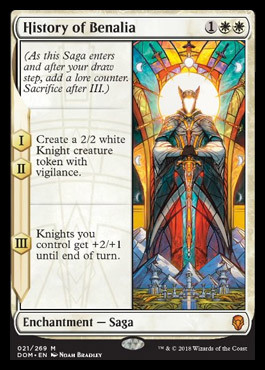 Here's the first Saga art. Was tempted to put all of them because they're all great. This one is my favorite. This one is just so cool. Another Saga, love how futuristic and yet ancient this feels. 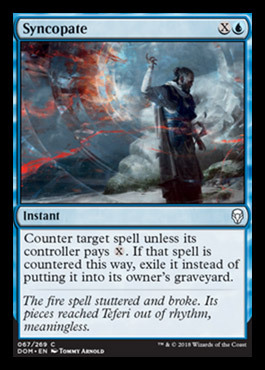 Looks like Teferi is blasting a fireball away with... a glass cocoon? Awesome! 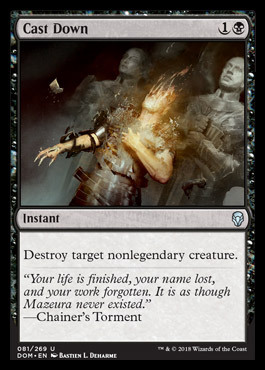 I love removal art... seeing stuff in the middle of being destroyed is sweet! More saga! 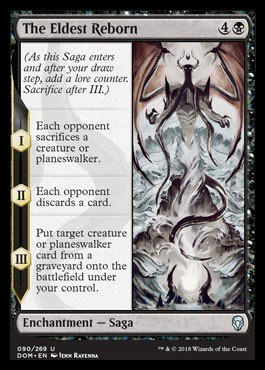 Love the darkened face of Bolas and how swirly and loose it feels! Joseph Meehan made gore look beautiful. 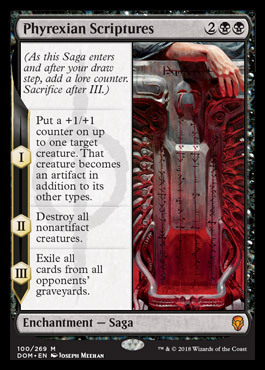 Love the Phyrexian text. I'm biased because I got a foil version... It's great. I like the lighting of this piece. I like the feeling of the Knight being enclosed by the forest. 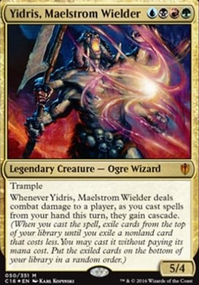 My favorite is Zhalfirin Void, but Short Sword, Damping Sphere, Slimefoot, the Stowaway, Jhoira, Weatherlight Captain, Sergeant-at-Arms, Syncopate, Eviscerate, Dub(the whole card is pure flavor), Fire Elemental, Orcish Vandal, Yargle, Glutton of Urborg, Squee, the Immortal are all great too! 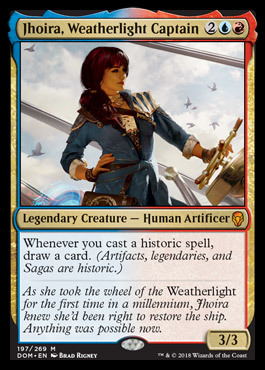 All in all, I think Dominaria has had some of the best art in years, and the Saga portrait art frame is an interesting and very cool twist. I probably have stalked enough. 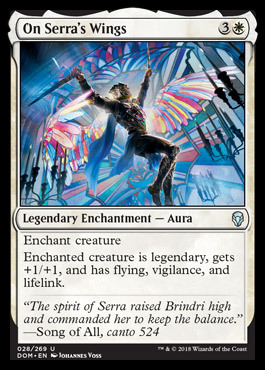 Let me know what your favorite art and flavor text was from Dominaria! FYI, Fire Elemental already exists. 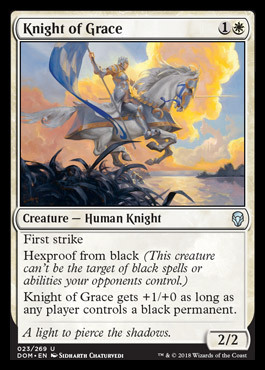 Chroma - Sliver Regent comes into play with a +1/+1 counter on it for every color of mana spent on its casting cost. : Slivers you control get +0/+2 until the end of the turn. : Slivers you control get ": Tap or untap target non-Sliver creature." until the end of the turn. 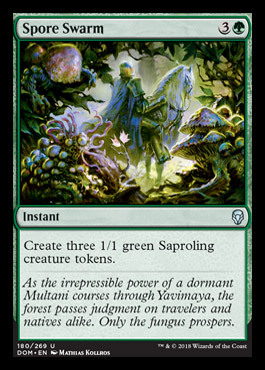 : Slivers you control get "Whenever this creature deals damage to an opponent, you gain 1 life." until the end of the turn. : Slivers you control get +2/+0 until the end of the turn. : Slivers you control get +1/+1 until the end of the turn. Cobblebrute, Fire Elemental, Lightning Elemental, Hell's Thunder, these do nothing worthwhile. 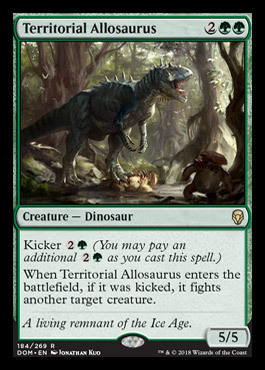 Deadly Recluse, Kessig Cagebreakers, Stampeding Elk Herd, Splinterfright, Urban Burgeoning, Durable Handicraft, Incremental Growth, not necessarily bad just dont do much for landfall/elementals. that should be more than enough room for land. 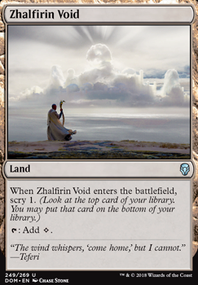 personally id go with about 40 lands. remove things in first list before second list. ,: Add to your mana pool. 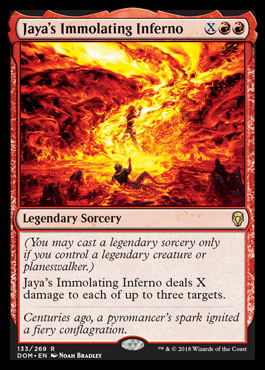 ,: Blasting Mine deals 2 damage to target creature or Planeswalker. 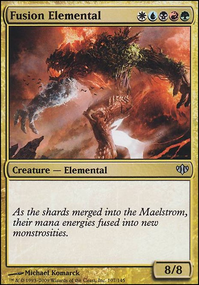 : Blasting Mine becomes a 4/3 Elemental Creature with Haste until the end of the turn. It is still a land. 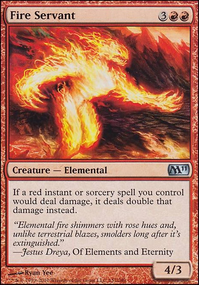 Classical Element in or based on cards like Fire Elemental or Air Elemental. - Stone Elemental gains +0/+3 and Defender until the start of your next upkeep. - Stone Elemental gains +3/+0 and First Strike until the start of your next upkeep. You may only activate this ability during your upkeep. Non-Creature that turns into a Planeswalker...? When Zoetic Manifestation is unmorphed, you may pay . If you do, exile Zoetic Manifestation, then return it to the battlefield transformed. : Add to your mana pool for every Morph you have in play. 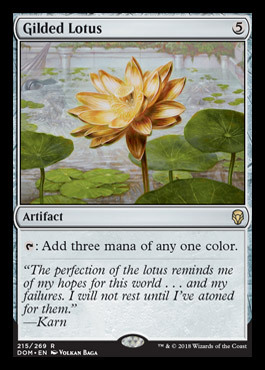 If you add more than to your mana pool this way, exile Zoetic Manifestation. "What IS this? What is its nature? And what can we do with it?" +1: Add to your mana pool. -2: Turn any number of permanents with Morph face down. 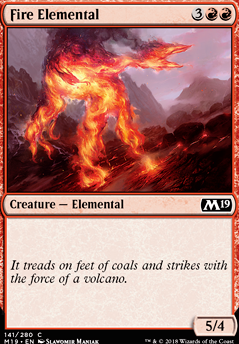 -7: The Unshaped, Unstable Planeswalker, deals damage to all creatures, players and Planeswalkers equal to the number of face down creatures in play. This damage cannot be prevented or redirected. You know, I think I just invented a card with three distinct states. That's weird. Anyhow, time for the next challenge - Create something Zoetic, or from a set where they are a thing and Morph/Megamorph/Manifest are major mechanics.